HomeArtArt of the Day #6 – Oo-de-lally! This is one I’ve been wanting to do for a little while now. Robin Hood was one of my family’s favorite Disney movies when I was growing up. 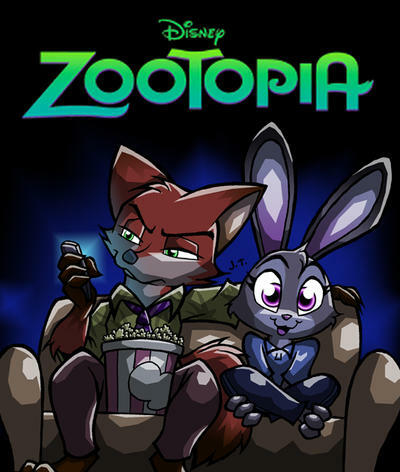 When I saw that Zootopia was going to star another anthropomorphic fox, I got excited as nostalgia for this Disney classic felt like it was going to be given new life. And I was not the least bit disappointed. It truly feels like the torch once carried by Robin has been passed on to the next generation in the character and design of Nick. However, it wasn’t until I started getting into this fandom that I learned that Brian Bedford, the voice actor who played Robin Hood, passed away earlier this year, on January 13th. So, before continuing on to the art, let’s have a moment of silence to honor such a wonderful actor and his magnificent performance as Disney’s First Fox. The part you played inspired the creation of another wonderful movie, and I am fairly sure that none of us would be here, reading this, if it weren’t for you. Your legacy lives on. Don’t worry, the rest of the post won’t be so sad. 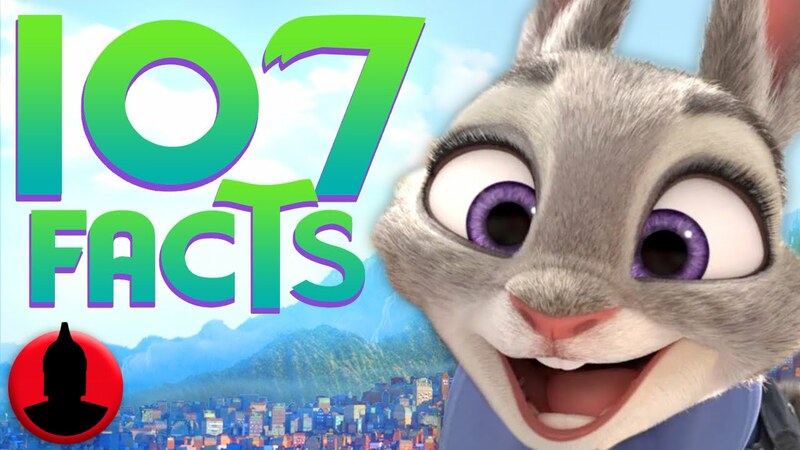 Check out some wonderful Robin Hood / Zootopia crossover art after the break.